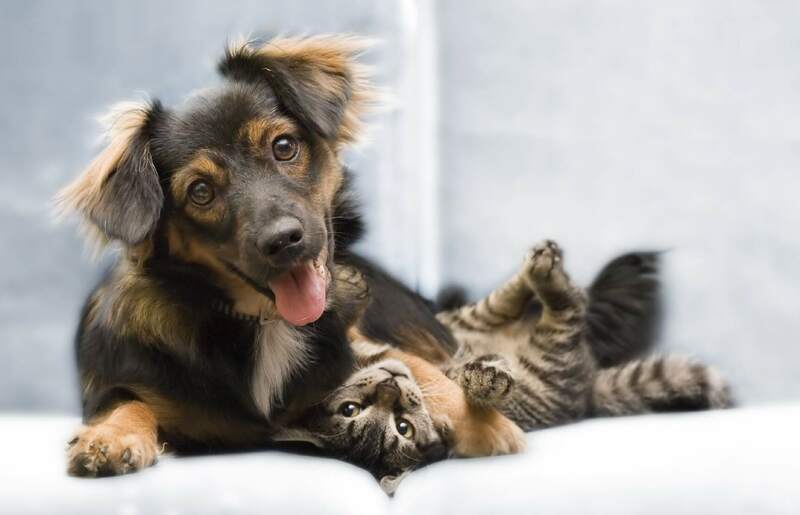 Artuvet, a company in the Nextmune group, is a science-driven, specialty pharmaceutical company dedicated to better health for companion animals. We have a particular passion for allergy prevention, diagnosis and treatment. Our business is at the forefront of allergy diagnostics and immunotherapy – a unique treatment that reduces or eliminates allergic symptoms by fighting the cause of allergy. The first choice for treating allergies. Our business’ success is powered by the dedication of our staff to better health. Our offering reaches patients in more than 30 countries worldwide. Artuvet’s offices are located in Lelystad, The Netherlands. Our facilities are certified according to GMP requirements. As part of this, we are regularly inspected by EU authorities. Our certification covers all aspects of the supply chain from raw materials, premises and equipment to the training and personal hygiene of staff. We have our eyes on patients and our minds on innovation – for the better health of our loved ones. Today, we offer leading brands and best-in-class products in allergy diagnosis and treatment including immunotherapy. We can detect hundreds of allergens and also treat for hundreds of allergens by fighting the cause. Not only the symptoms. Our offering provides the safest and most effective treatments for dogs, cats and horses with allergies. We are believers in science and evidence-based medicine. Our company is committed to challenging conventional wisdom and striving to develop next-generation diagnostics and therapeutics. In parallel, Artuvet is working to raise awareness among veterinarians and pet parents about allergy and the options. A pioneer in veterinary allergy management.